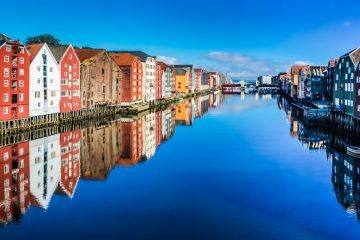 The 4th International Symposium on the Frontiers in Applied Mechanics (ISFAM2018), which follows the format of Gordon Research Conferences, will be held in Norwegian University of Science and Technology (NTNU), Trondheim, Norway, August 08-11, 2018. It aims to create a forum for all who are engaged in academic and industrial work related to the field of theoretical and applied mechanics. Its primary objective is to facilitate the discussion and exchange of cutting-edge ideas in connection with current research and development activities in the field of Applied Mechanics. Previous page : 3rd ISFAM, 2-5 December 2016, Melbourne, Australia.